Where is LifeTeen Camp this year? 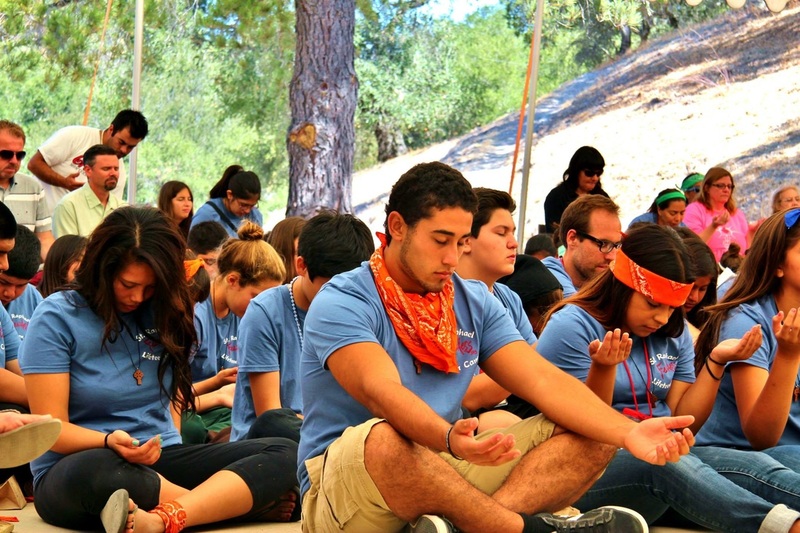 LifeTeen Camp 2014 will take place at Pine Summit Camp in Big Bear, CA. 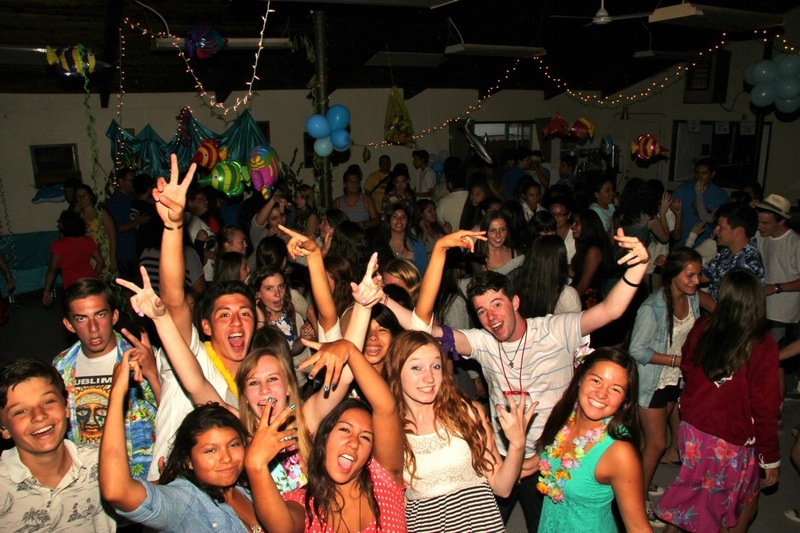 You can register for LifeTeen Summer Camp 2014 by picking up a registration packet in the Religious Education office. Register by April 1st by submitting your registration packet and a $50 deposit. Or, you can click on the links below to download the camp flyer and registration forms. Fill out this contact form and the Youth Minister will respond as soon as possible. 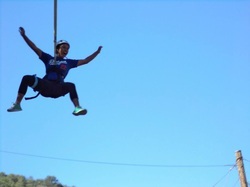 Click on this picture to check out the LifeTeen Summer Camp 2011 Video. 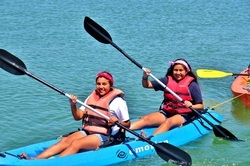 Click on this picture to check out the LifeTeen Summer Camp 2012 Video. Or check out the slideshow below for pictures from camp over the past couple years!